Distributed energy production requires superior technology and profound expertise. That is why we support your generation project from the start to ensure a reliable, efficient supply of energy. 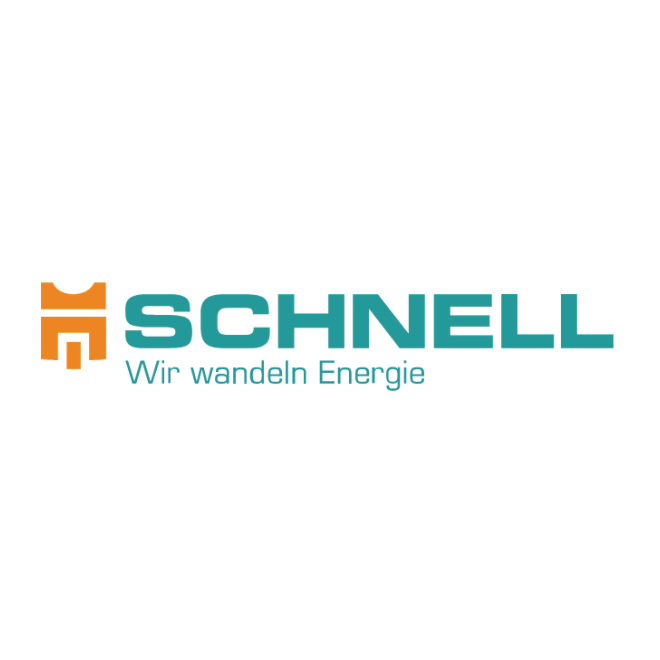 We know all the Improve your energy yields: With a combined heat and power (CHP) solution from SCHNELL, you can convert natural gas, biogas or lean gas into heat and electricity and use the extracted heat for countless applications such as steam generation, chilling or drying. Secrets of efficiency enhancement and are intimately familiar with the imponderables of renewable energy sources. Every day, we draw on our 20-plus years of experience to develop highly innovative solutions for energy conversion based on cutting-edge CHP units. Once your system is up and running, we provide 24/7 support through a capable in-house service fleet and certified partners. Our goal: to protect your investment for a long time to come. On-site energy generation systems are significantly more efficient than large power plants. With SCHNELL CHP solutions, you can capture the full capacity of your primary energy by efficiently converting it into electrical and thermal energy.